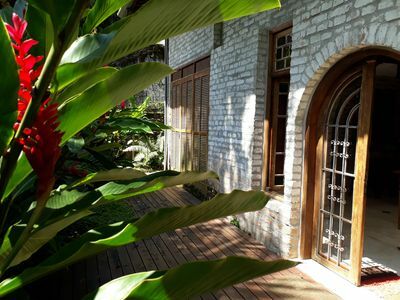 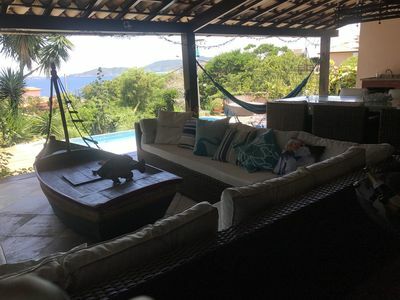 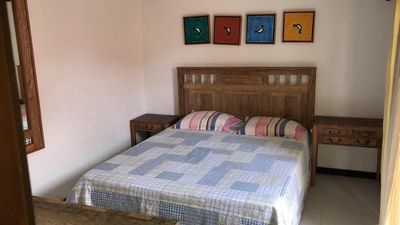 We have 4 rental houses per season for lodging and / or social gatherings, linked to PuntaCaldas - Events Space and Leisure Area. 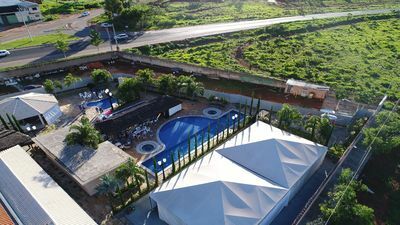 (viii) Our maximum accommodation capacity is 48 people in the 4 houses + VIP room located within the Park area, considering 10 in each house and 8 in the VIP room. 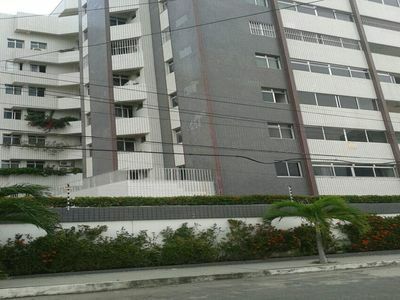 FLAT IN THE PORT OF THE DUNES, 600 MTS FROM THE BEACH PARK !!! 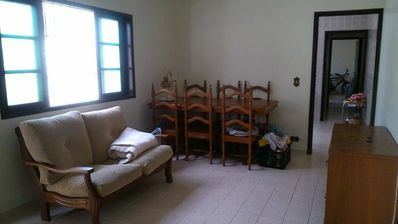 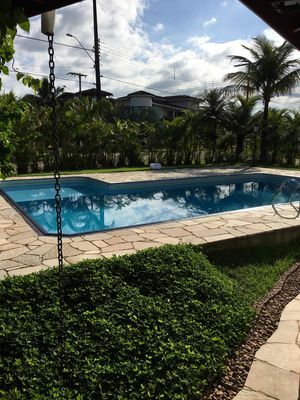 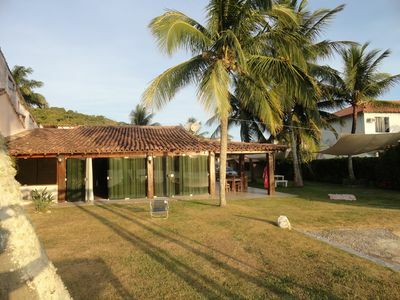 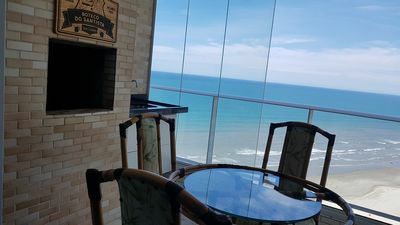 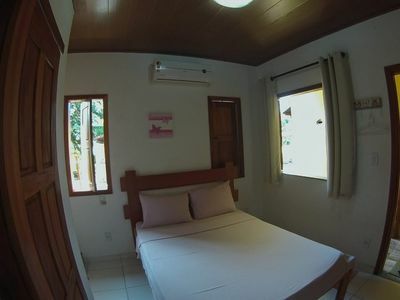 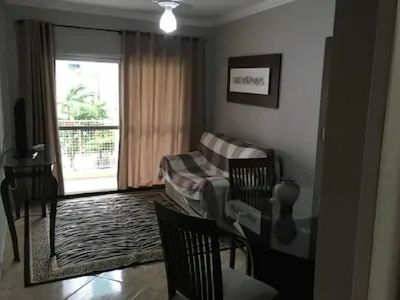 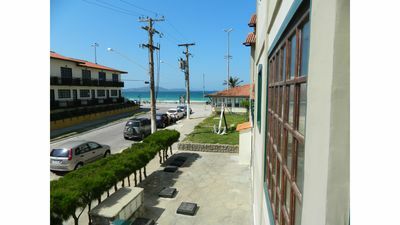 Apartment in the center of Meia Praia, few meters from the sea. 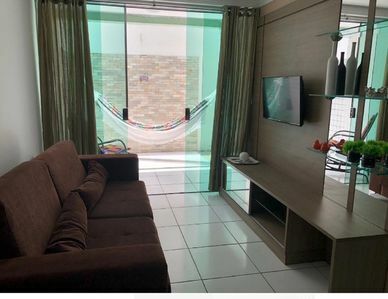 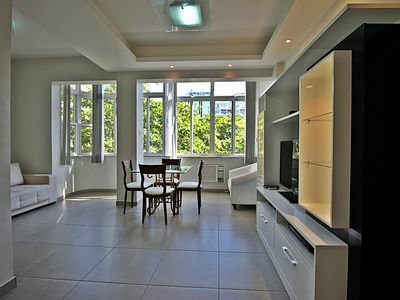 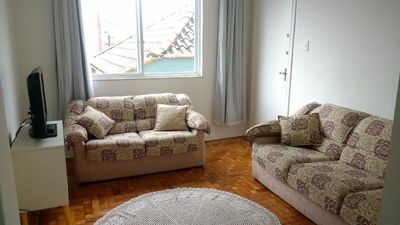 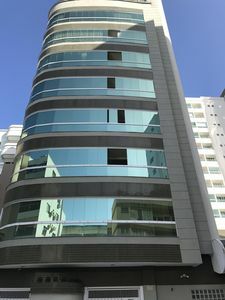 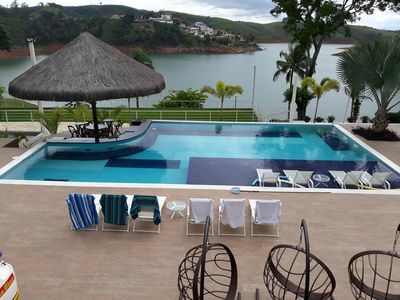 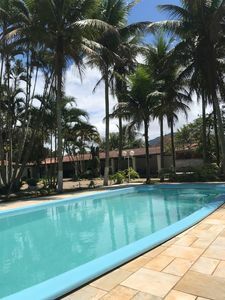 Holiday Apartment in Copacabana just steps from the beach! 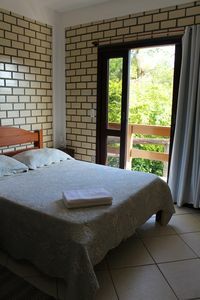 Comfortable accommodation, up to 13 guests. 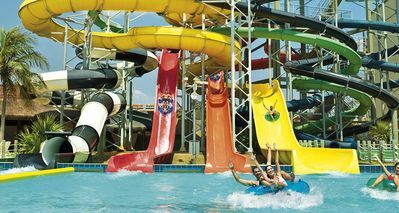 Next Future beach.